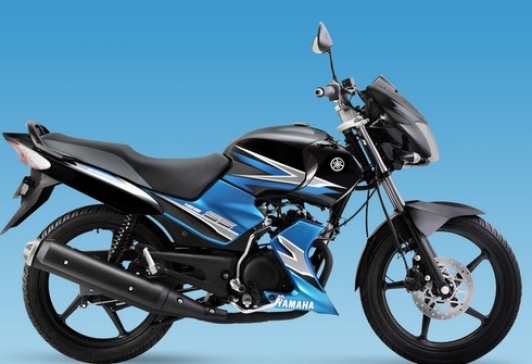 Yamaha has silently discontinued its five models from its line up in India. It has been confirmed that the leading Japanese two wheeler manufacturer has removed five models, namely, Yamaha SS125, Yamaha SZ RR, Yamaha YBR110, Yamaha YBR 125 and Yamaha SZ S.
The Yamaha SS 125 was launched in the commuter segment. The motorcycle is powered by a 123.7cc engine developing 11PS of power and 10.4Nm of peak torque. The engine is mated to a 5-speed transmission. The second discontinued model is the Yamaha SZ RR, which was one of the best mass-segment products in the country made by Yamaha. The bike was a successor to the SZ-R. The SZ RR comes with a 150cc engine and churns out 12.1 PS of power and 12.8Nm of peak torque. Its engine is mated with a 5-speed gearbox. Next on the list is the Yamaha YBR 100 that was launched as the successor to the aging Alba 106, the motorcycle comes with a 106cc engine, which produces 7.6PS of maximum power and peak torque of 7.85Nm. 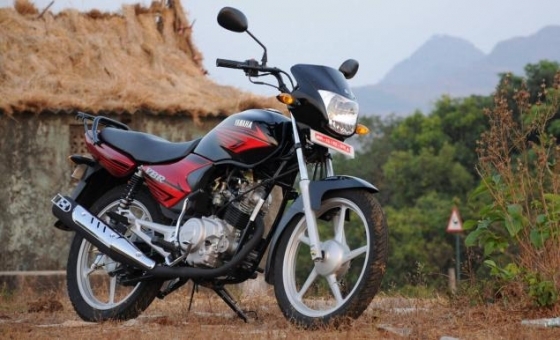 Yamaha has also discontinued the YBR 125 was launched in the commuter segment, the bike comes with a 123.7cc engine which churns out 11PS of maximum power and 10.4Nm of peak torque. Engine is mated to 4-speed gearbox. The Yamaha SZ-S has also been discontinued. It shares the 153cc engine with the FZ series, that generates 12.1PS of maximum power and 12.8Nm of maximum torque. Recently, Yamaha launched its much awaited bike, the YZF- R3, in India. The R3 is powered by a 321cc, 4-stroke, twin-cylinder engine. The twin-motor produces 42PS of maximum power with a peak torque of 29.6Nm. It is expected that the manufacturer will be launching new products in entry segment in the coming year.